This real estate report looks back at 2016 North San Luis Obispo County and projects market activity and a 2017 real estate forecast. While the past certainly does not equal the future, we try to provide insights to help you make good decisions regarding real estate. 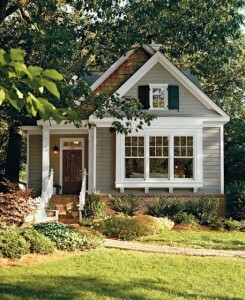 Going forward, it appears that home sale price increases will stay modest in the 5% range or less. Slow appreciation is healthy. Rising interest rates are expected and will impact sales in a modest way. Sellers are starting to reduce asking prices if their property is sitting. These reductions are happening State-wide. Sellers always get ahead of the market asking prices. These reductions do not mean a drop in value, but reflect pricing more consistent with the market. For the first time in years, lots and land sales increased 30% year to year. There is more building and asking prices have dropped to a level where buyers see value and opportunity. We think that pricing for land will be strong in 2017. A note of caution still exists for land parcels within the groundwater ordinance overlay. High-end existing homes, vineyards and wineries all experienced a bump in activity over 2015. Million dollar homes are reasonably priced and certainly appear to be good deals when compared to the strong residential prices. Agricultural buyers are going after already planted vineyards. The water restrictions make existing properties more valuable. More existing wineries will sell in 2017 because building from scratch is difficult for many reasons. This 2017 Real Estate Forecast is based in part on the booming North County tourism. Our wineries are selling wine at a decent pace. Commercial activity continues to move forward at a steady pace. 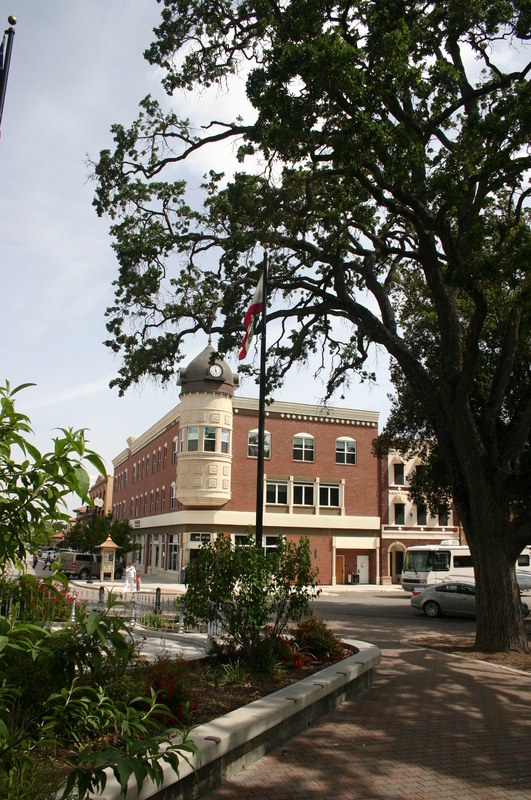 Atascadero has lagged behind the commercial pace as compared to Paso Robles. Industrial activity is good based on user demand. Home rents are very strong. North County is an inbound destination for tourists and urban refugees looking to relocate on a permanent or part-time basis. Urban and baby boomer refugees could create a sustained demand for the North County lifestyle we love so much. 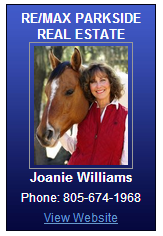 Some people are leaving the State but we see buyers walk through our doors at RE/MAX all the time. We are a great value. Maybe better than ever. This entry was posted in Real Estate News and tagged 2017 Real Estate Forecast. Bookmark the permalink.